“Medical evidence as to the age of a person, though a very useful guiding factor, is not conclusive and has to be considered along with other circumstances,” the bench said. 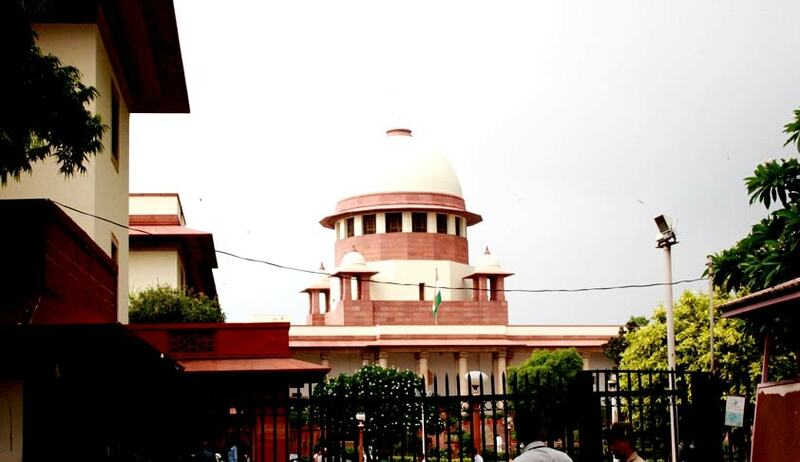 The Supreme Court in Mukarrab vs. State of UP, has reiterated that ossification test cannot be regarded as conclusive for ascertaining the age of a person. This observation was made by a bench comprising Justice AK Sikri and Justice R Banumathi, while dismissing the claim of juvenility by two persons convicted by the high court. They had contended before the apex court that they were juveniles when they committed the offences and sought protection under Section 7A of the Juvenile Justice (Care and Protection of Children) Act, 2000. In the instant case, the Medical Board had opined that the age of both accused ranged between 35 and 40 years on the date of the examination. According to the accused, taking their age as 37 years as on 02.05.2016, which means that at the time of commission of the offence in 1994, they would have been only aged about 15 years. The court observed that age determination using ossification test does not yield accurate and precise conclusions after the examinee crosses the age of 30 years. “Courts have taken judicial notice of this fact and have always held that the evidence afforded by radiological examination is no doubt a useful guiding factor for determining the age of a person but the evidence is not of a conclusive and incontrovertible nature and it is subject to a margin of error. Medical evidence as to the age of a person though a very useful guiding factor is not conclusive and has to be considered along with other circumstances,” the bench said. The court then, perusing the chart produced by the State showing involvement of the accused in other cases, observed that one of the accused was involved in at least 20 cases for various offences right from 1988.